Good evening friends. For quite a while now, I’ve steadilly been working alongside some developers on a brand new website to showcase my abstract sculptures. This January 2011, I’m proud to say that the website is finally up and running on its first version mode. 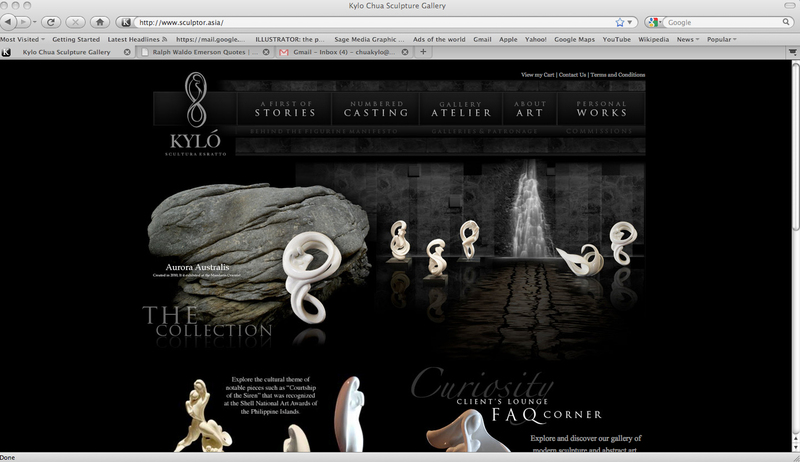 The new address can now be found at www.sculptor.asia and will also be intertwined with my current blog website at kylochua.asia. 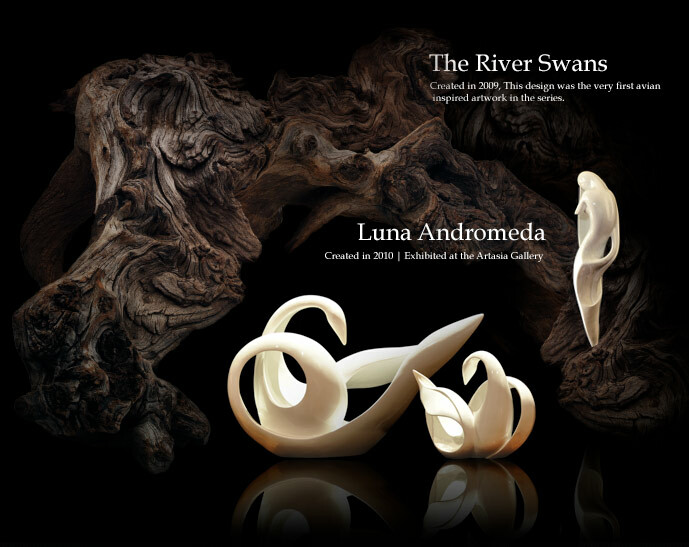 The tandem will be the new platform for sculpture news, events, exhibits and online transactions. The new online gallery is enabled with the full 360 degree viewing platform for every piece as well as a magnifier capability. Among the first sculptures featured on the website are five of my limited edition designs, “Australis, Heartseed, Harmonica, Imperial and Entwined Curiosity” along with other uniques from previous collections. eCommerce is now possible with the gallery as we currently accept online transactions via CCNow, our online retailer. 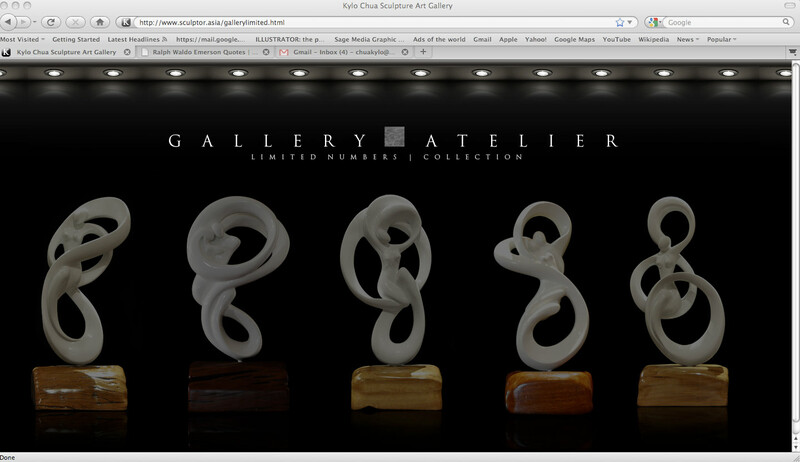 Great start to the New Year with a website to show off beautifully your inspiring work. Thanks Jennifer :) and a happy 2011 to you!